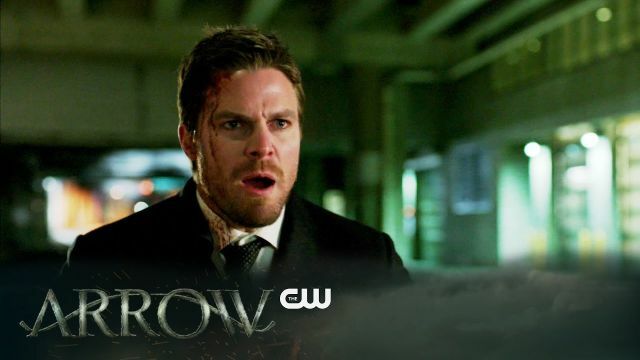 The CW has released the trailer for next week’s episode of Arrow as Oliver Queen finds his mayorship under fire and himself under literal fire. Check it out in the player below! Michael Schultz directed the episode which was written by Speed Weed & Ben Sokolowski. “Fighting Fire with Fire” is set to air March 1 on The CW.